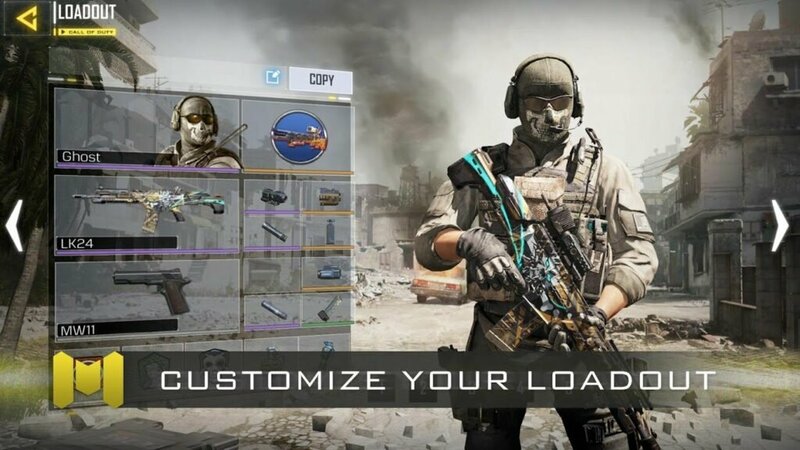 You can now download Call of Duty Mobile APK and Game Data files directly from here for Android. COD Mobile is still in beta testing and will be released soon. 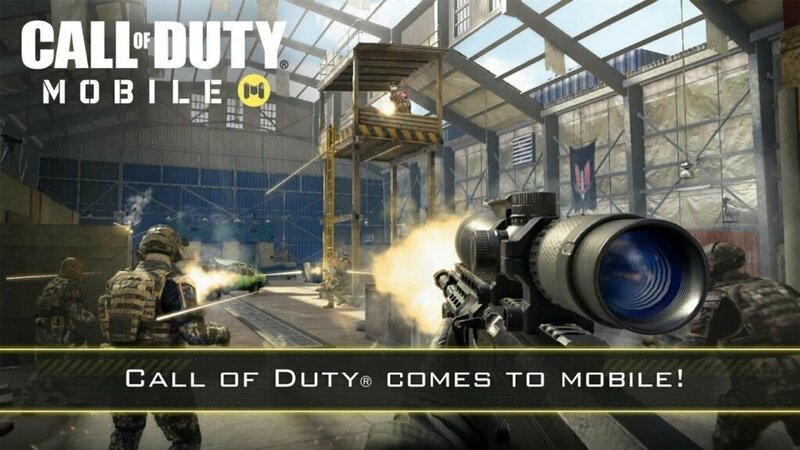 Popular first person shooter, Call of Duty is making its way to Android and here is how you can download it for your device. 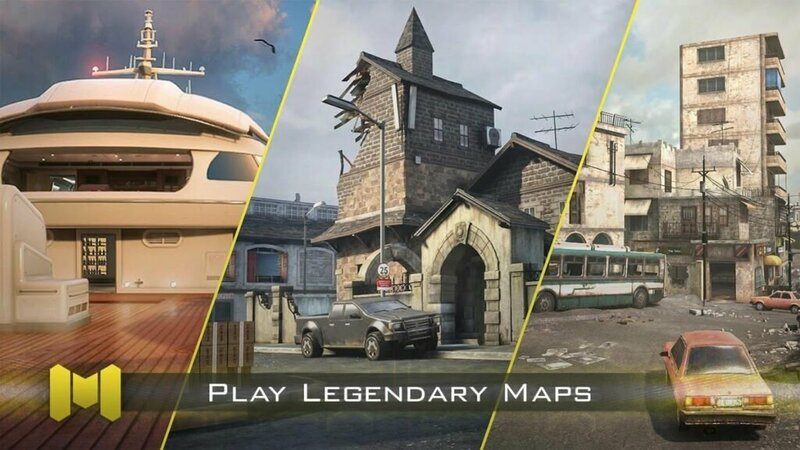 Currently in beta, the new Call of Duty Mobile is set on popular maps from multiple different desktop editions of Call of Duty. The main goal with Call of Duty Mobile on Android is to bring the franchise to more users and also improve accessibility. Rather than a big PC rig, players can directly compete through their phones which, these days, have become powerful enough to handle high-end graphics. Being a register-only beta, read ahead on how to get Call of Duty APK and its game data downloaded right away. Call of Duty has been focusing on expanding its horizons recently. With strong competition from games such as PUBG and Fortnite, the brand is looking at new ways to engage gamers. One product of these ideas is Call of Duty Mobile. As the game is said to carry fan favorite maps and characters, we are sure it will garner success for the brand. To test out the Beta, you can read our guide ahead and also find out more details about maps in Call of Duty right ahead. To be a true Call of Duty game, there are few things to be made sure of. First, the maps on which the game would be played on. Being an early stage, we have confirmation of few maps and hopefully this list will expand further as the game is release or new expansions packs are offered after the game launches. Being a mobile game, the developers are strongly focused on multiplayer. Similar to match formats on the desktop experience, almost all will be brought to the mobile version. These include Team Deathmatch, frontline and more. As the game is being developed, these requirements might change but as of now, devices with 2GB RAM will be able to play this game. And the minimum supported Android version needed to play will be Android 5.0 Lollipop. And also note, this will be a free to play game with in-app purchases. 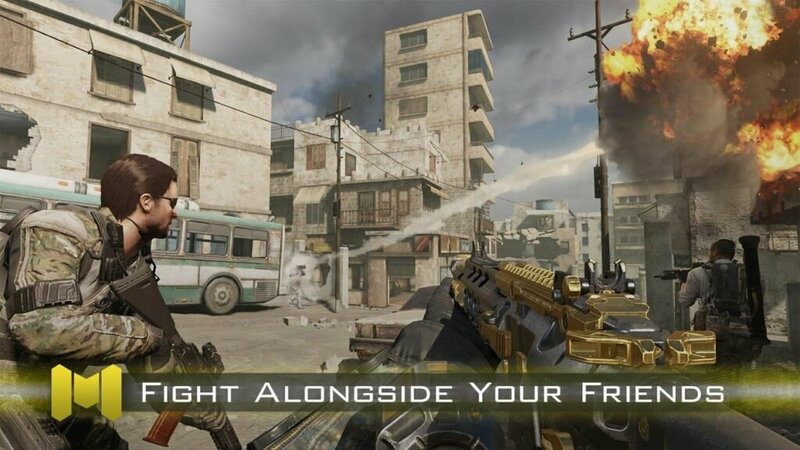 For characters, storylines and weapons, Call of Duty Mobile will be a big mix of everything. Rather than copying from a single title, this mobile version will take away the best of each title and use that. We will have more on the story line or missions as the game launch date gets closer. We are yet to see a full Call of Duty style trailer for the mobile / Android version. 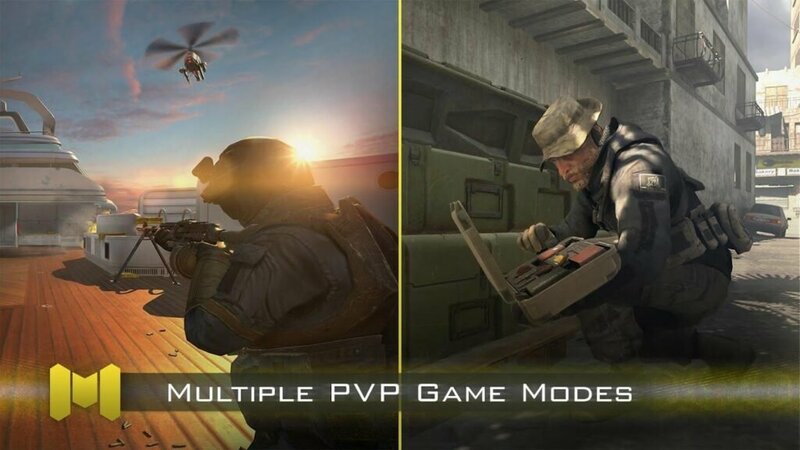 Call of Duty – APK: Uploading… Link to be added soon! Call of Duty – Data: Uploading… Link to be added soon! NOTE: You can also pre-register through Play Store. This will take time till you get confirmation. Step 2 – Once downloaded, install APK on your device. You can use our guide: How to Install Android APK files Manually. Step 4 – Open the app and enjoy! That’s all to it, you can now experience Call of Duty Mobile on your device. Keep in mind, this is a Beta so there might be bugs / glitches. How do you find this version of Call of Duty? Let us know in the comments!